NSW Nationals Member for Cootamundra Steph Cooke is spreading the message of water safety throughout her electorate. A passionate swimmer and former competitor, Ms Cooke said it was important to be safe in and around water. The NSW Government has given $250,000 to the Royal Life Saving Society to deliver water safety lessons for children aged six to 14 so that they have the knowledge to be water smart not only this summer, but for life. “Lachlan and Thomas Corbett had some fun with me at Young and the Swim and Survive program would give them the skills to ensure their enjoyment of water is a lifelong pleasure,” Ms Cooke added. 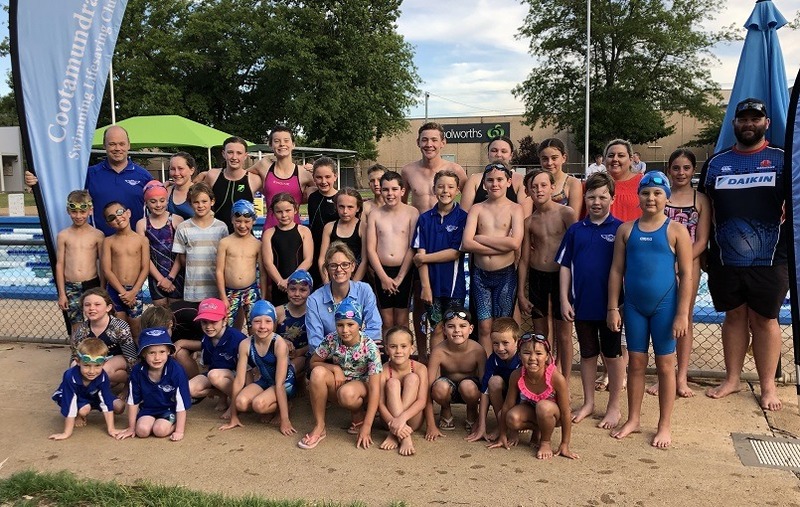 Ms Cooke also visited Cootamundra Swimming and Lifesaving Club at their first club swim for 2019. For more information on the Be Water Safe, Not Sorry water safety campaign, click here. Subscribe to be the first to know what our Parliamentary team is up to.